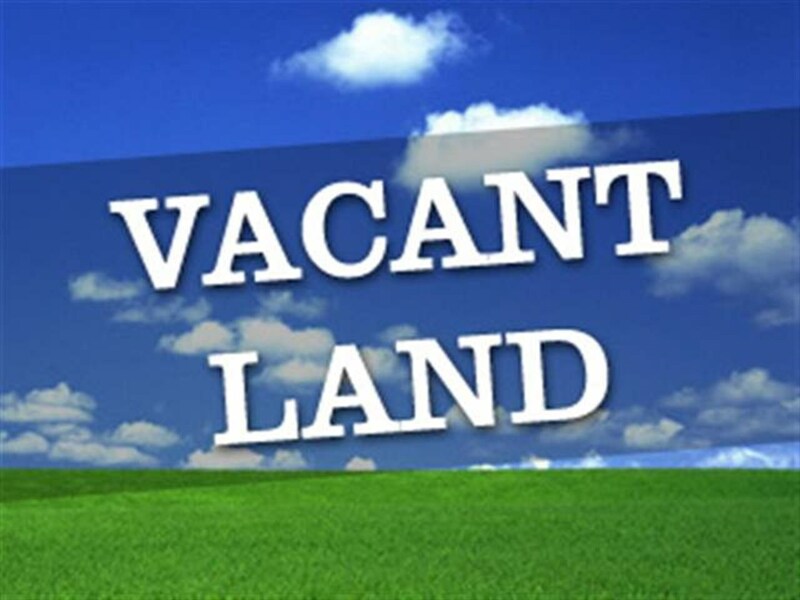 415 Petersburg Rd., Vacant Lot, Dennisville, NJ - Farina & Boeshe Real Estate Co. Approximately 72 Acre, 18 Lot Subdivision. Some improvements are in place and buyer will need to obtain renewals. Preliminary plans are available from Gibson Associates (609) 624-1944 for the cost of printing.